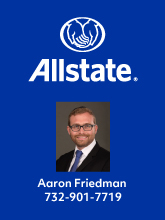 Living in Lakewood and the Responsibility that Comes Along with it. 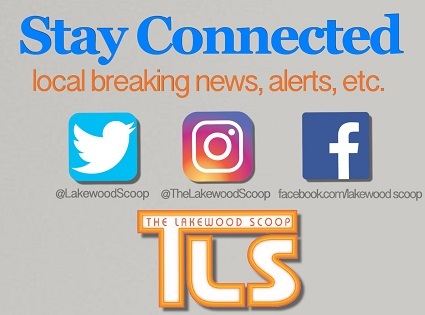 [COMMUNICATED] You live in Lakewood, your children attend the Lakewood schools, you daven in a Shul with an esteemed Rov, yet have we taken a moment to think where this all comes from? What is it that makes our town so special, drawing people to move here from all over the continental United States? The answer can be summed up in two words. We are the “Ir Hatorah”, with many thousands of Kollel Yungerleit whose learning hold up the city and the world, whose middos and yiras shamayim rub off on all of us. They are the foundation of this special town, they are the core of our amazing community. The Yeshiva and the many Kollelim around town are the heartbeat of our city, they provide us with our childrens Rabeim, our Rabonim, with inspiring role models for our children to emulate. How lucky we are, Ashreinu ma tov chelkaienu. We have gained so much from them, and now is the time to give back. Yom Tov is here, and have we ensured they all have what it takes to make yom tov with dignity. Many of these Kollel families, OUR Kollel families, can support themselves by living simply throughout the year, yet the substantial funds required to make even a basic Yom Tov are beyond their means. 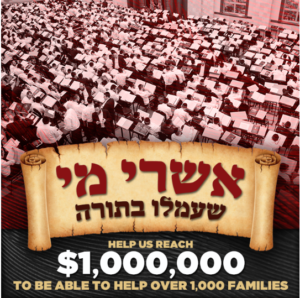 Take advantage of this opportunity, help assist over 1000 Kollel families with their Yom Tov needs. Who will carry the achrayus and merit this unimaginable zechus, if not us, the primary beneficiaries of their limud haTorah. Let us grab the opportunity, let us show them our chashivus for them and express our thanks for all we have gained from them. Grab this zechus, and merit unlimited beracha. Donate now to to Kupas Yom Tov; Sponsor a Kollel family and sit down to the seder with the knowledge that on this lofty night, you are a partner with the Torah itself. Sponsor Yom Tov for a kollel family or give whatever you can and provide true simchas Yom Tov while supporting Torah. $120. Click here to donate today or go to www.kupasyomtov.org and learn more about this remarkable opportunity! For more info, you can call our 24-Hour hotline 732-334-0050 or mail info@kupasyomtov.org Thank you and Tizke lemitzvos! There are 1 Comments to "Living in Lakewood and the Responsibility that Comes Along with it." nobody who goes away to a hotel or another exotic should go anywhere without first donating to this org. we must have a kol koroh on this, without Torah we are not klal yisroel.